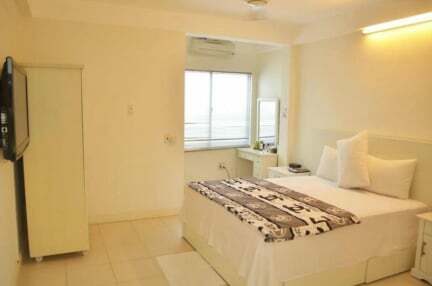 Diva hotel is located on 24/12a Hung Vuong street, 4-minute walk from the sea. 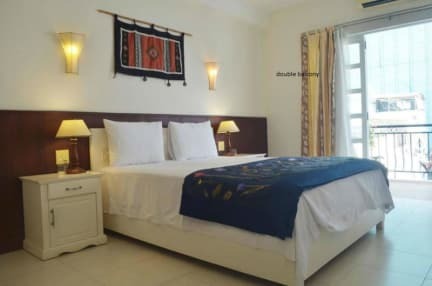 We know that to visit Vietnam, especially Nha Trang and above all, when choosing a hotel is a process that consumes your time, effort and money. The service is guaranteed to be clean, good and safe, as economical as possible.